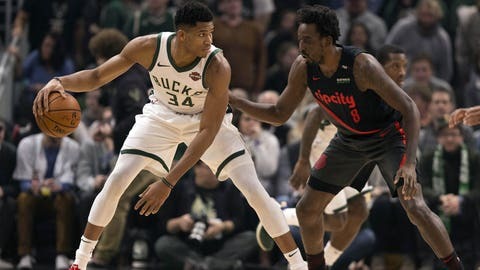 If you’re a Milwaukee Bucks fan, there was plenty to love in a 143-100 victory over the Portland Trail Blazers. We’re back on @fswisconsin for the second half! Did you see @chriswood_5’s mean mug tonight? !